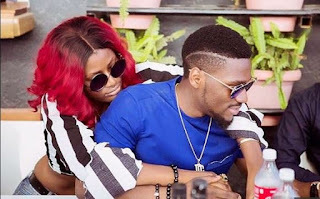 Tobi said “People have put pressure on Tolex, we are friends, the photoshoot of us is just from pressure. Yea, we like each other but in the outside world, its a different ball game. “For me personally, there is no love when my bank account is not smiling. My emotions are zero when I’m not where I am supposed to be.